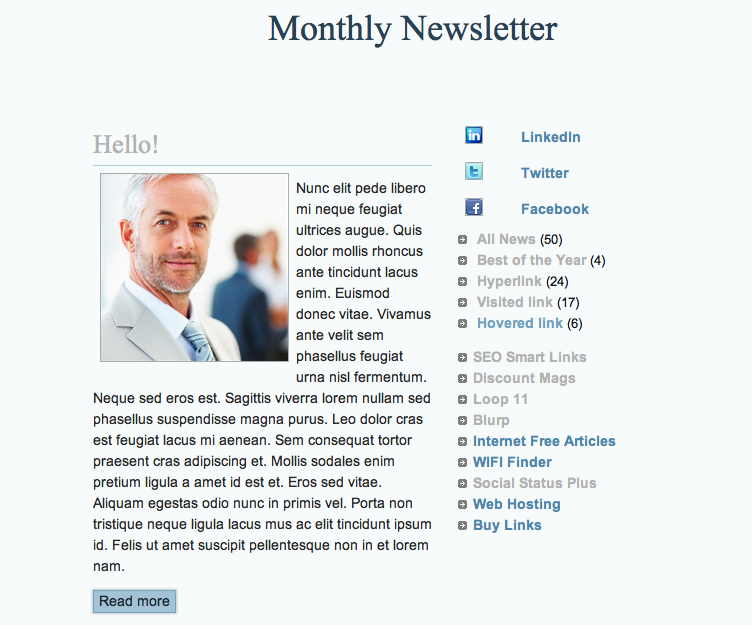 Email HTML template written in compliant CSS and HTML to be compatible with most email newsletter software systems. Helping hundreds of business in New York, Image Media Lab developed good and solid relationships with their clients. We offer video production nyc for businesses that struggling with explanation of their product, customer trust and eventually sales. Hank - A lot can be said for such a simple design.